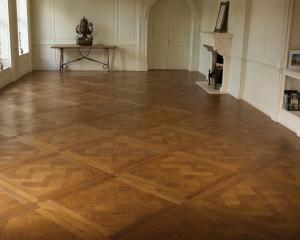 These architectural wood floors may draw on period designs but the final display is only limited by your imagination. The aim, quite simply, is to stamp your individuality underfoot. 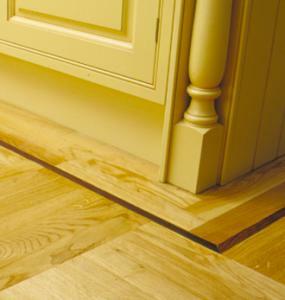 Select combinations of different borders, end-grain blocks and lattice design or choose from an extensive range of European parquet panels and bespoke formats, offered in a variety of species and finishes. 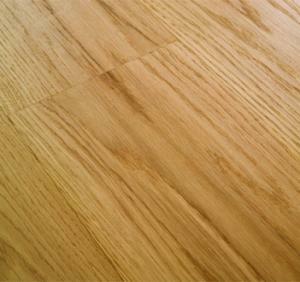 This light brown, traditional character Oak is supplied un-finished, un-filled with no beveled edges. 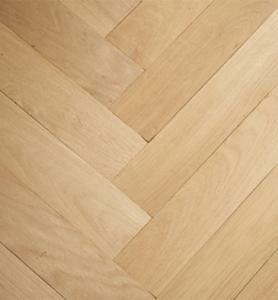 The traditional Wood Block flooring have long been laid in either Herringbone, Basketweave or Strip Patterns. 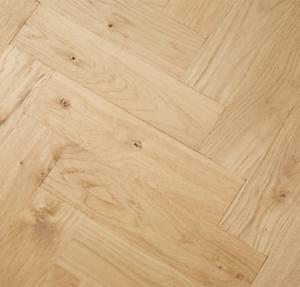 The French Oak Overlay is a stunning natural wood that will add style to any interior. 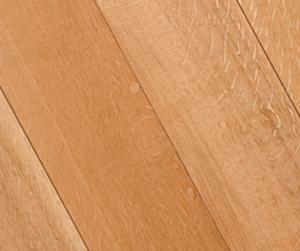 The French Oak Overlay is a stunning light brown hardwood that will add style to any home. 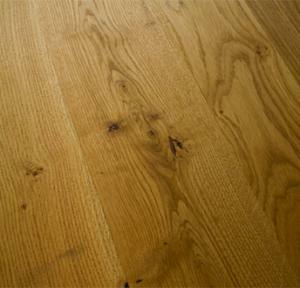 This beautiful dark brown Walnut Inset Strip is a perfect addition to any wood block floor.